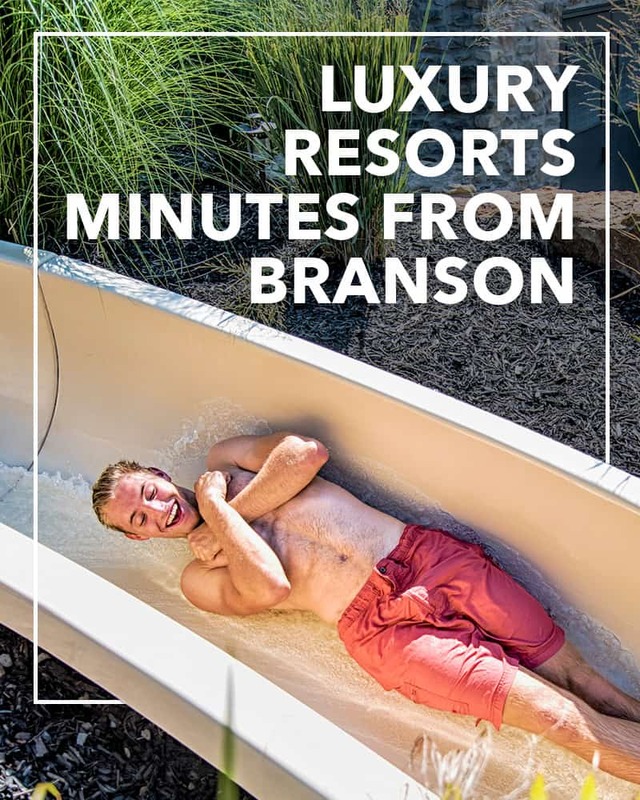 Choose from our privately-owned 4+ bedroom lakefront LUXURY homes, lodges, and villas on Table Rock lake near Branson, MO. Where Family, Fun, History and everlasting Memories are created! 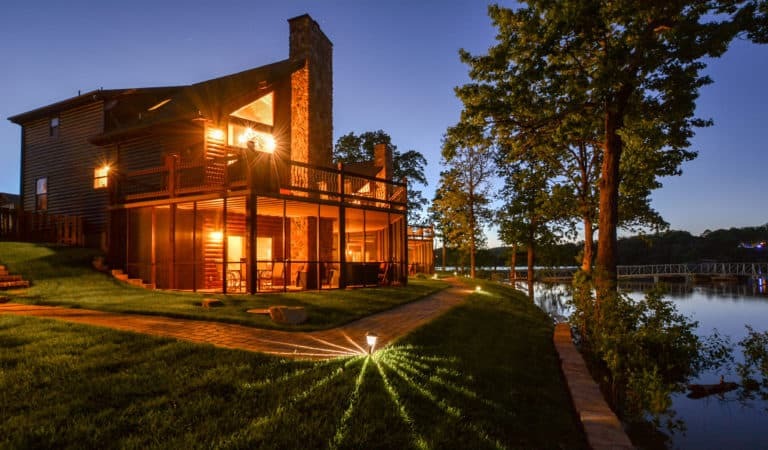 Our beautiful, private lake homes are available to rent all year long. 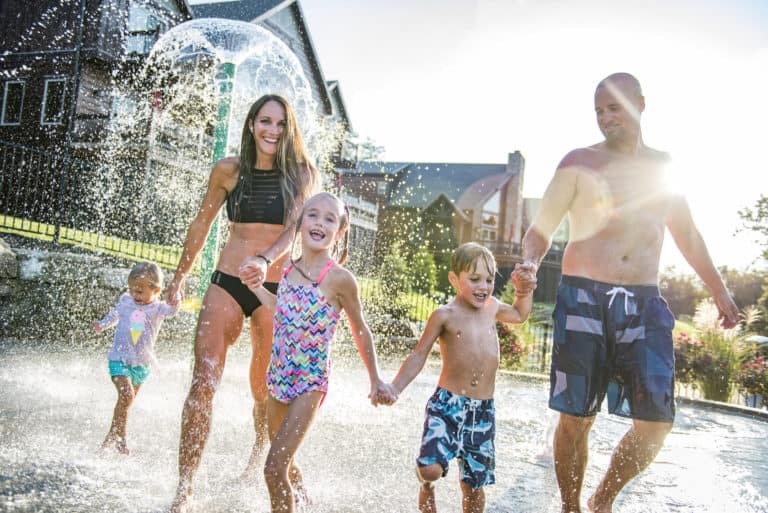 These homes are separate from our resorts and each one has different amenities for you to enjoy. 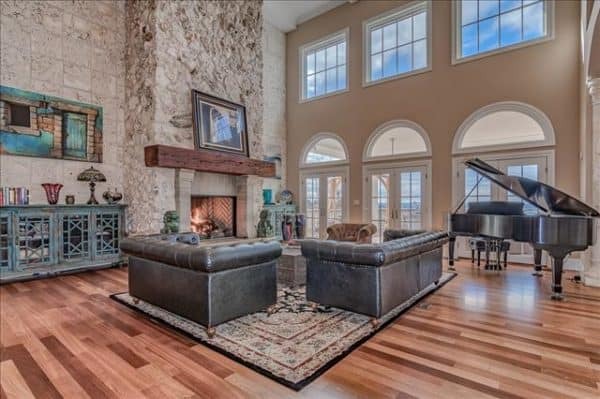 This Home is one of the TOP “true” LAKEFRONT homes located on the shores of Table Rock Lake. It just doesn’t get any better than this! 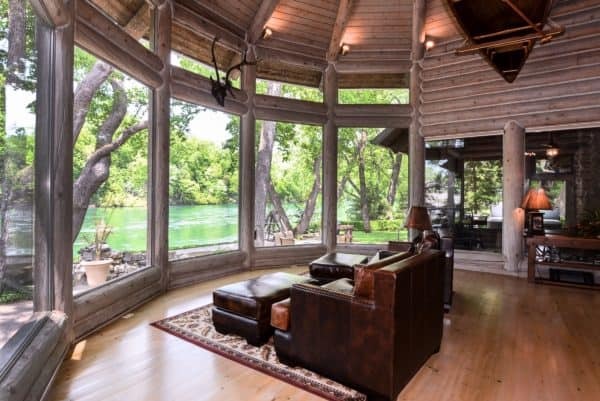 This remarkable dwelling is for the discerning individual desiring a unique and incomparable experience and not just an ordinary home. 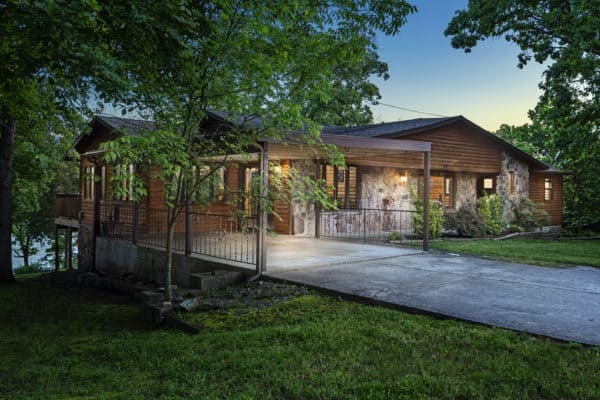 This home is conveniently located only 5 Minutes to the nearest restaurants and major stores and less than 10 minutes from downtown Branson and the Branson Landing! 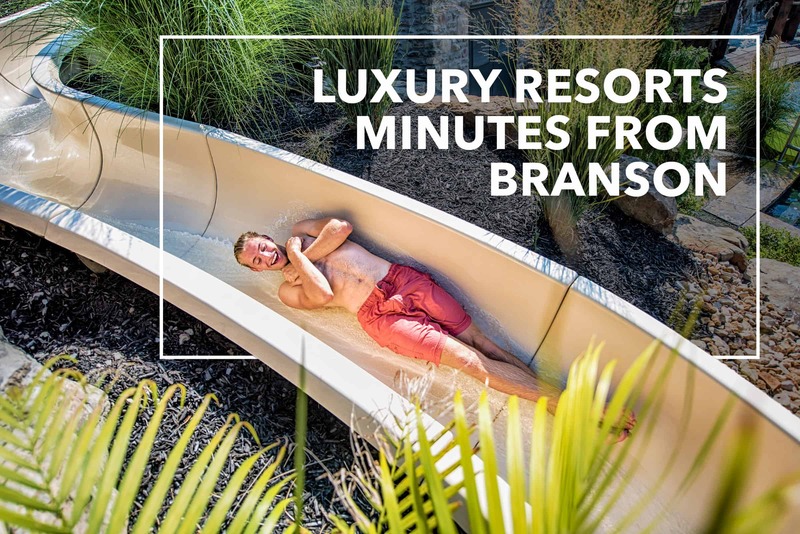 Nestled in a quiet cove of Table Rock Lake near Branson you will discover a serene place to relax for your next vacation. 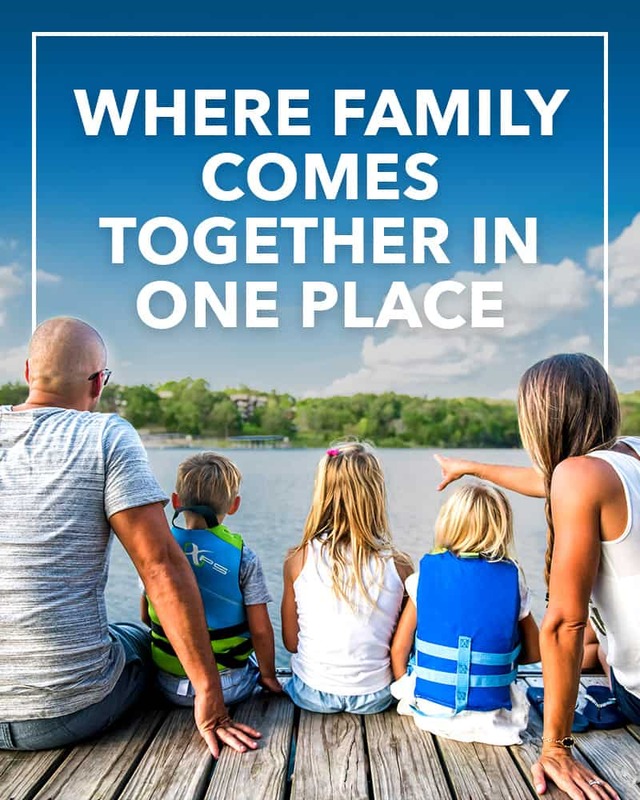 Bring the entire family! 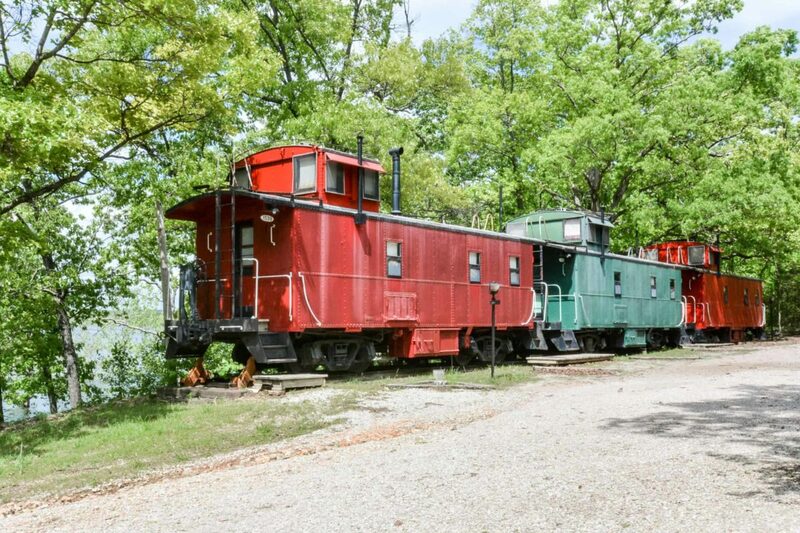 The Bear Lake Lodge is one of the BEST locations available in Kimberling city and within walking distance to restaurants and a major grocery store! 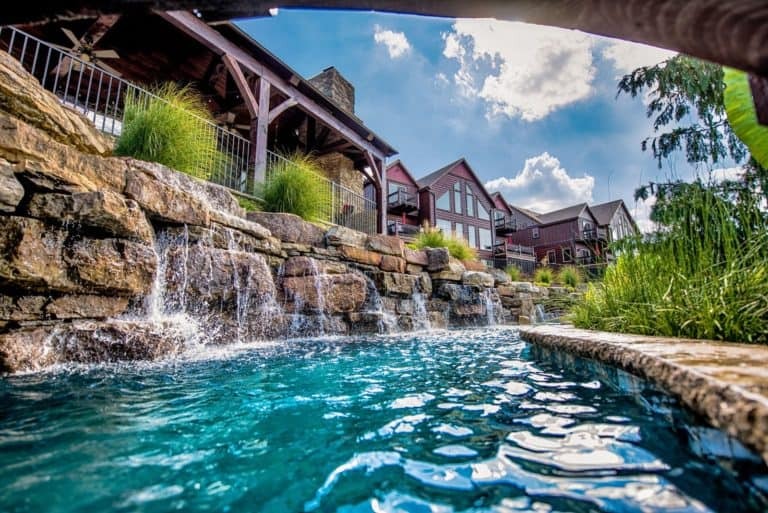 The Bella Vista Estate, a 9 bedroom and 9 bathroom Modern-Italian styled mansion boasts almost every amenity possible in a luxury vacation rental. At Faria Resorts you will find only the best lakefront locations, fun filled activities and upscale accommodations. 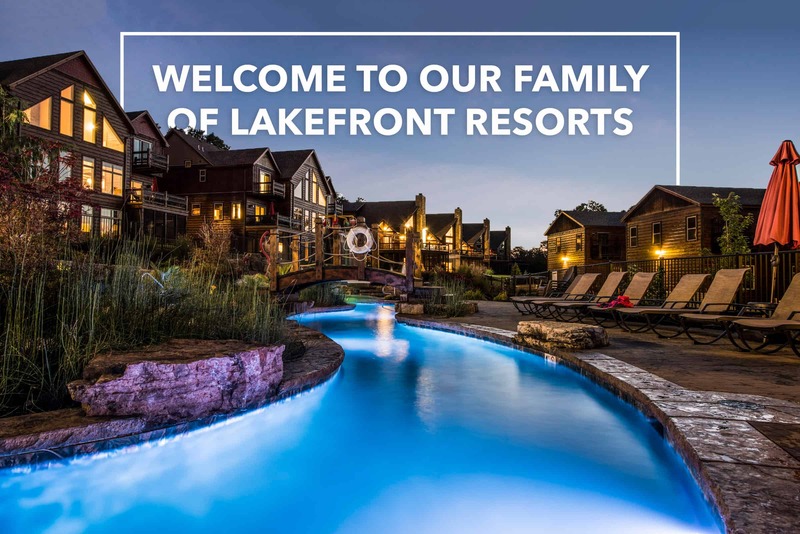 Faria resorts specialize in Lakefront “family fun” luxury homes on Table Rock Lake and the Branson Tri-lakes area. 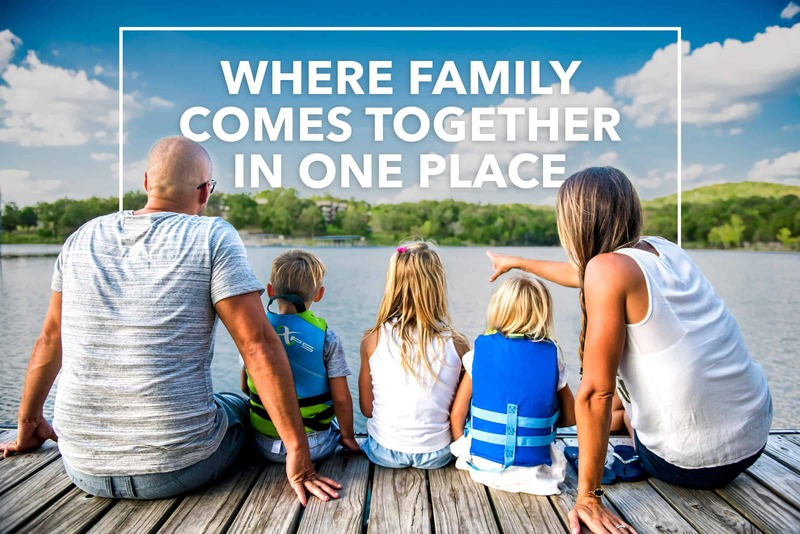 Please feel free to visit each of our websites above to find which destination will be the best fit for your family. We know there are many choices, but we are certain you will find at Faria Resorts…the best value in lakefront accommodations anywhere. We would be honored to have you as our guests! 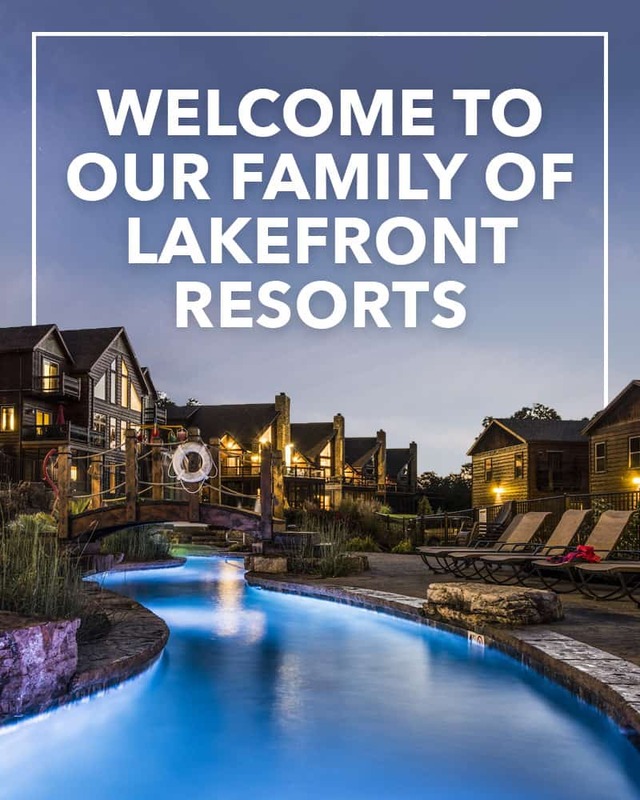 We hope that you can make many memories, like our family has, while spending time on the beautiful waters of Table Rock Lake and the fun filled shores of our Faria Family Resorts! Feel free to leave us an email or call us via phone. 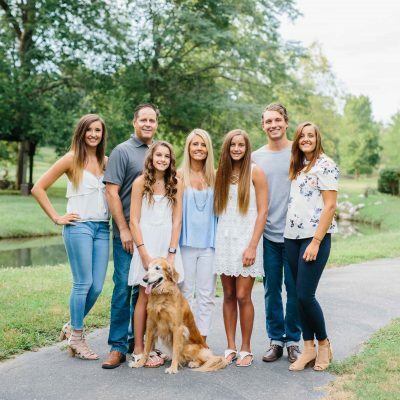 For Chalets, 417-708-5350 & WaterMill, 417-708-5351. Please leave a subject line regarding which place you are inquiring about. We appreciate your interest with us!